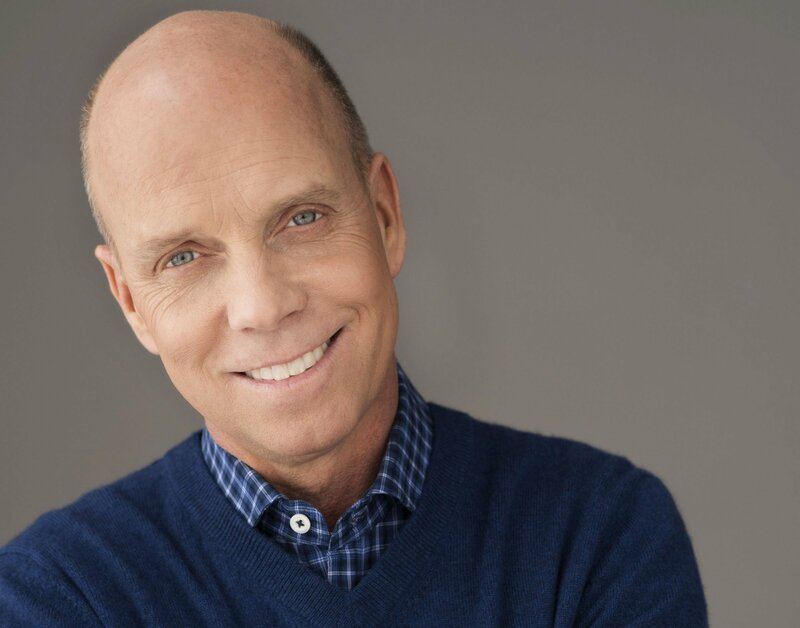 Retired U.S. figure skater Scott Hamilton achieved a lot in his career. Among his accomplishments, he won four consecutive U.S. Championships and four consecutive World Championships. Hamilton won the gold medal in the 1984 Olympics. However, life hasn’t always been easy for Scott Hamilton. He is a cancer survivor, having endured chemotherapy and surgery. The road to the top in figure skating was quite difficult as well. Hamilton estimates that he fell down 41,600 times in his career. Of course that means that he got back up 41,600 times. That’s what you have to do to succeed at anything in life. Sometimes you will get knocked down. Other times you will fall. There will be ups and downs. You can’t always control the times when you go down. But you can control whether or not you get back up. “You need to persevere so that when you have done the will of God, you will receive what he has promised.”—Hebrews 10:36. This entry was posted in Christian Living, Leadership, Sports and tagged cancer survivor, figure skating, gold medal, illustration, Olympics, overcoming adversity, perseverance, Scott Hamilton. Bookmark the permalink.